Get out of town for almost no money. 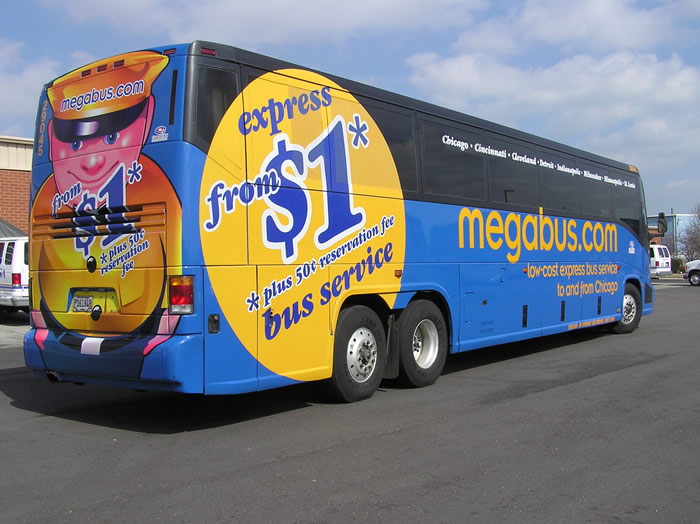 Plan 3 months ahead to get the $1 seats on Megabus. Cheapest vaca ever.